How are you enjoying the show so far? 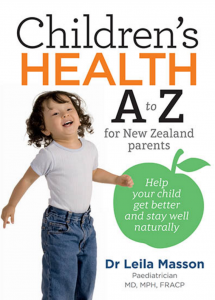 Her amazing Children’s A-Z Health book. A must have for parents. 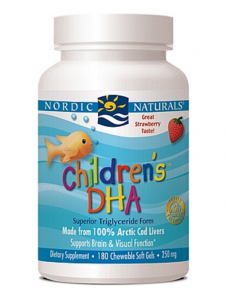 Nordic Naturals Fish Oil – available online and through health stores. Remember: This is not medical advice. 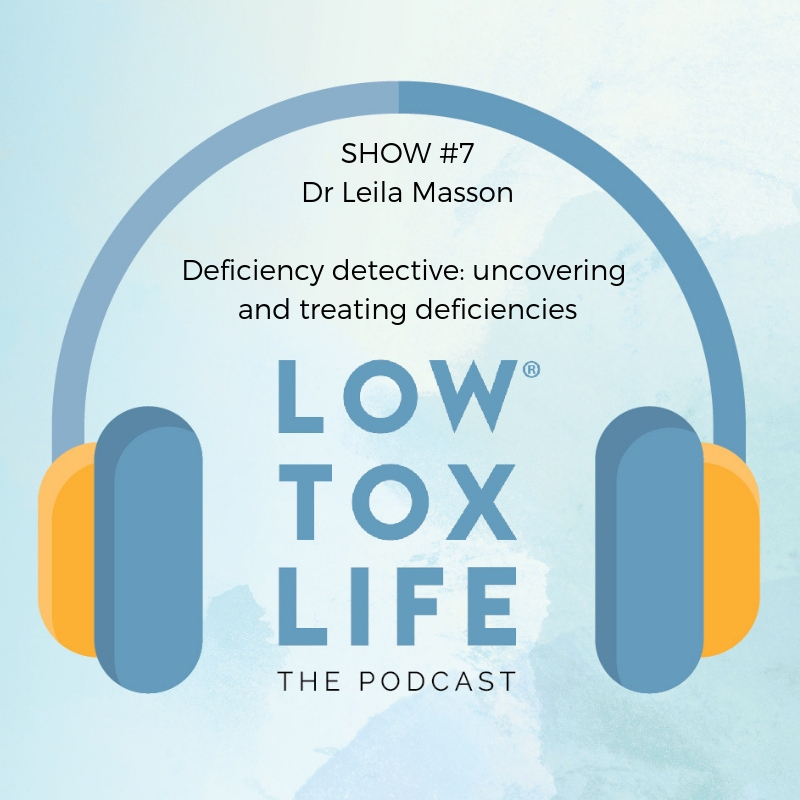 Use any clues you received from this episode to see your health care practitioner and explore your options together and do NOT self prescribe anything natural or otherwise. This was (another) fascinating episode, Alexx. SO glad you enjoyed it Mel! Hi Alexx. Great podcast! I was listening to it whilst doing my glucose tolerance test and the hr flew by! What I found interesting was there was mention of taking zinc supplements for deficiency but no mention of foods you could take. Any suggestions on food and suggested amount? 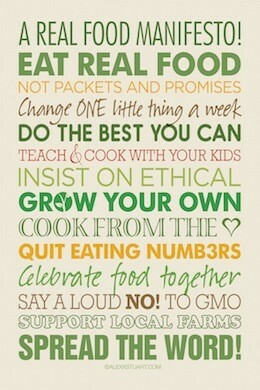 Or would there not be enough in our food due to the soil. Apart from oysters which I think most peopke don’t eat on a regular basis. Thanks! Fantastic podcast. Thank you for finding such highly respected and educated professionals to support your message. Fantastic podcast, definitely some “aha” moments while listening to this. 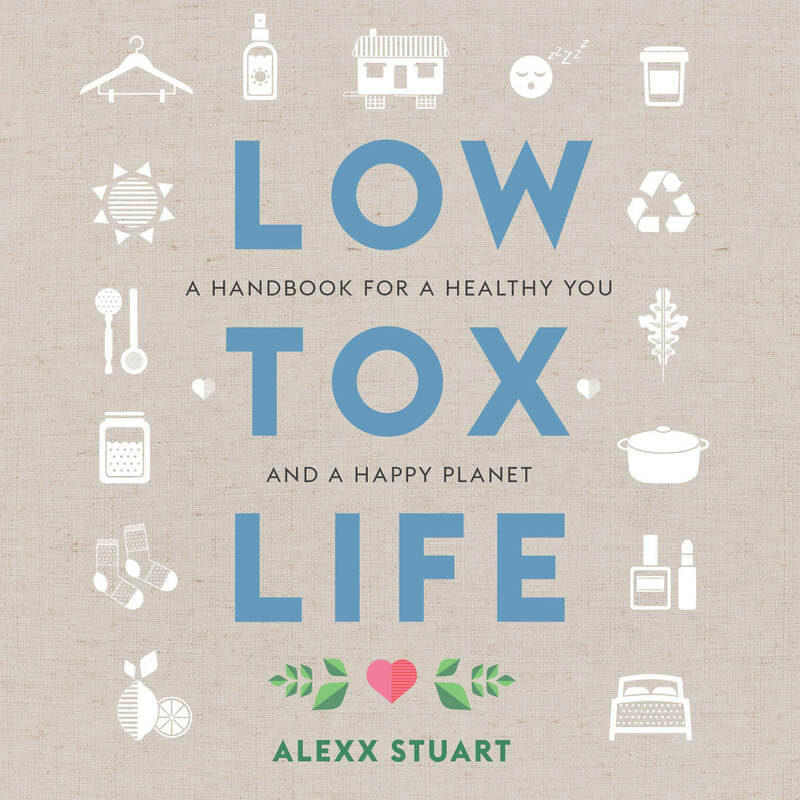 Hi Alexx, great podcast (as always)! Do you know what seaweed snacks Leila was referring to? Cheers! I stumbled across your podcasts a few days ago, and I am addicted. So far I have LOVED LOVED LOVED every single one of them. Thanks so much for supplying such great information and for interviewing such interesting people. Can’t wait to listen to more. I love listening to your podcasts on my runs!! So, firstly, Thankyou!! 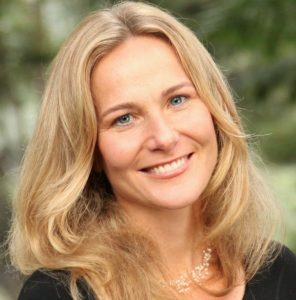 I have just recently found out i’m about 8weeks pregnant and i remember this podcast (as well as the more recent episide about our skin) mentioned the Nordic Naturals Algae. Would you reccommend this product for a daily supplement during pregnancy? I know they do pre and postnatal fish oils, however i am a fan of the Algae option. Congratulations on your pregnancy! I’m thankful you asked this question. 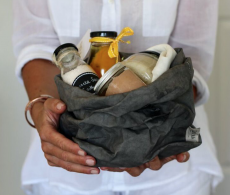 Have you spoken to your GP/Naturopath and made any decisions on what you will take? I’d love to know, if you’re happy sharing. I’m loving your podcasts, thank you for bringing this content to us. 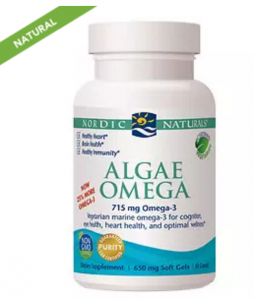 I was just looking up the Nordic naturals algae omega and the ingredients include sunflower oil which I try to avoid. I know you said you also take this brand, what are your thoughts on this? I am a newcomer to your podcasts and am loving them! I found this one so interesting and practical. I have just ordered the algae oil – an easy convert from krill which I didn’t realize was so unsustainable, but was just looking at the ingredients and noticed that the soft gels list carrageenan as an ingredient. This is one I usually avoid and I was really surprised to see it in a health supplement. I haven’t received my products yet (just ordered) so maybe it’s an error on iherb? Your thoughts?